1st. floor office space, approx.956 SF, with reception area, carpet, CAC , 2 offices, lunch room, and handicap accessible bath and space. 2 parking lots, front & rear. currently an accountant firm. $18.38 PSF. They are relocating. Good drive by traffic. Office building. 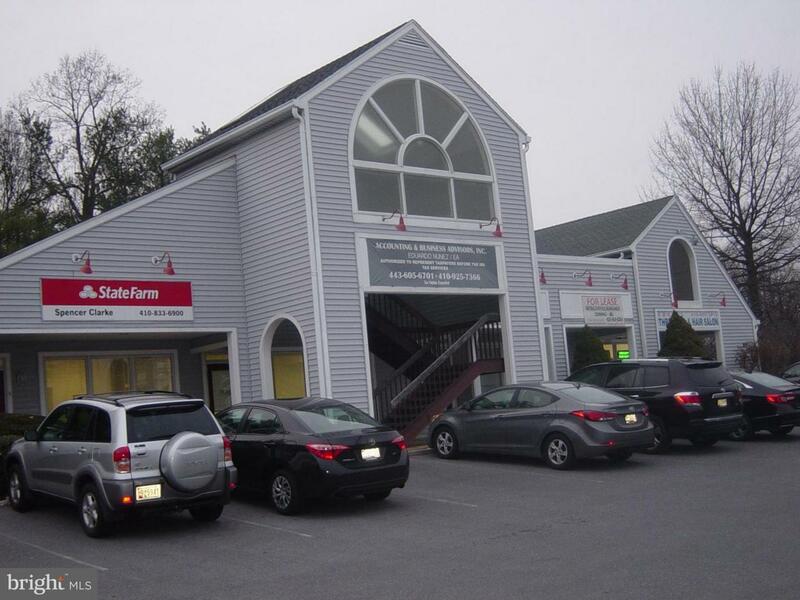 Very visable building on Main street....Next to Jiffy Lube..